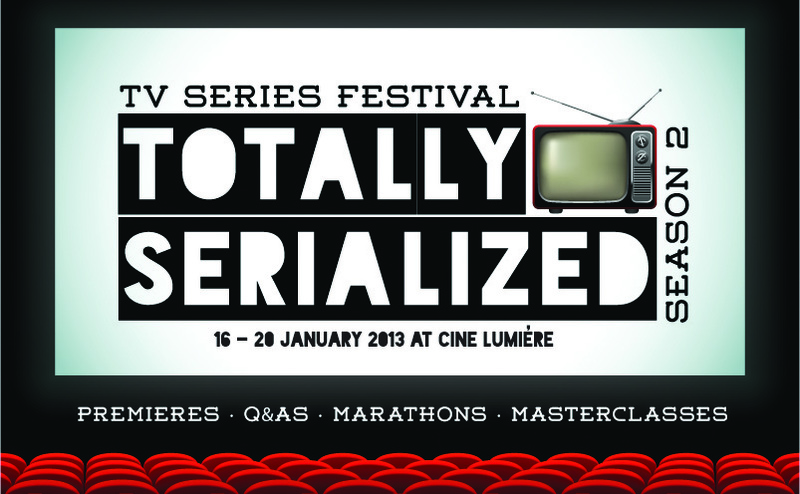 From 16 to 20 January 2013, Ciné Lumière will hold the second edition of Totally Serialized, England’s only TV series festival. 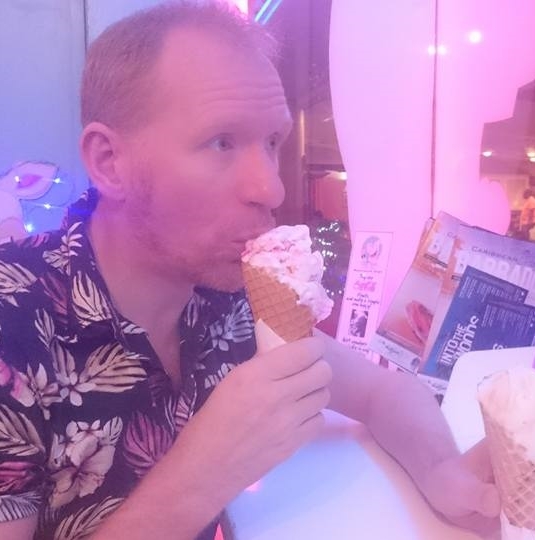 It will showcase the best of new productions from both sides of the Channel and also European TV shows – so Londoners can enjoy their favourite shows (The Thick of It, Spiral, Skins, Doctor Who) on the big screen or attend world premières of tomorrow’s cult series (Jo, Flight of the Storks). TV fanatics, enthusiasts and newcomers will be able to discover the cream of French and British TV with the most amazing actors, screenwriters and directors in attendance, such as Hugh Bonneville and Jean Reno… and get totally serialized! An industry day for professionals about European TV co-productions will be organised with panels, drinks and networking sessions on Thursday 17 January with Media Desk UK and the British Academy of Film and Television Arts (BAFTA). The British TV industry has become more and more interested in broadcasting French TV shows, as a new trend reveals. Spiral is being aired on BBC Four whilst Braquo found a slot on FX. Borgia, financed by Canal+, is an immense success in Europe and is shown on Netflix UK. Sky Arts acquired the rights to edgy series Hard and Maison Close and the sketch show Women was screened by the BBC early this year. Comedy marathon of French and British sitcoms (The Thick of It, Peep Show, Kaboul Kitchen, Workingirls, Desperate Parents). Skins revival to say goodbye to the cult show ending this year, with a screening of the very first episode and a Q&A with creator Bryan Elsley.